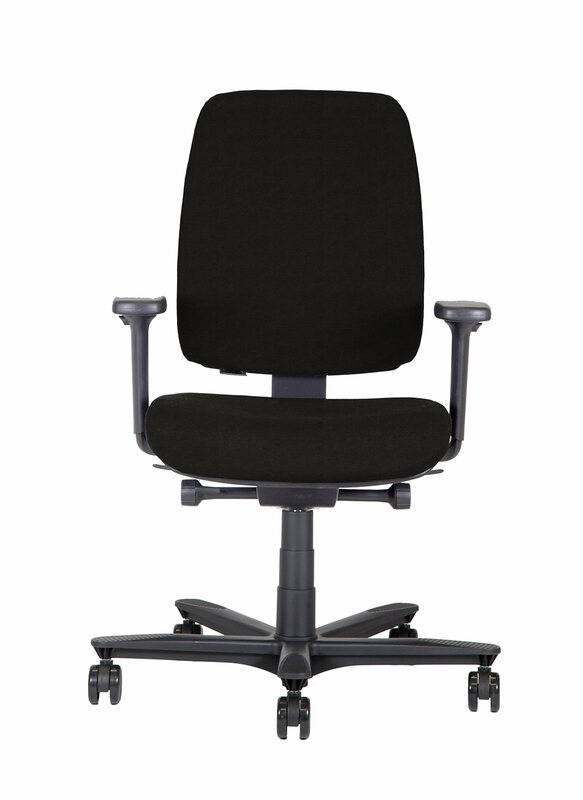 Kleos office chair BB122 is a modern and essential swivel chair for your workplace. 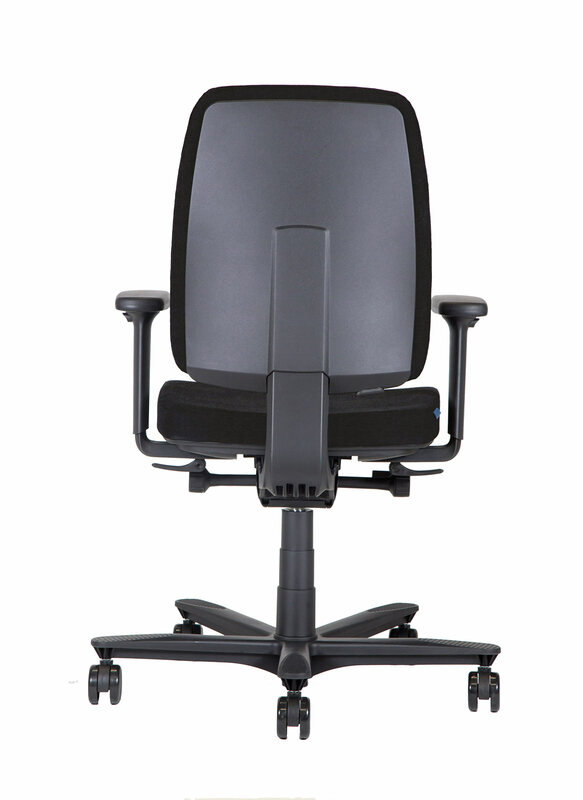 The backrest mobility is adjustable according to the weight of the user. 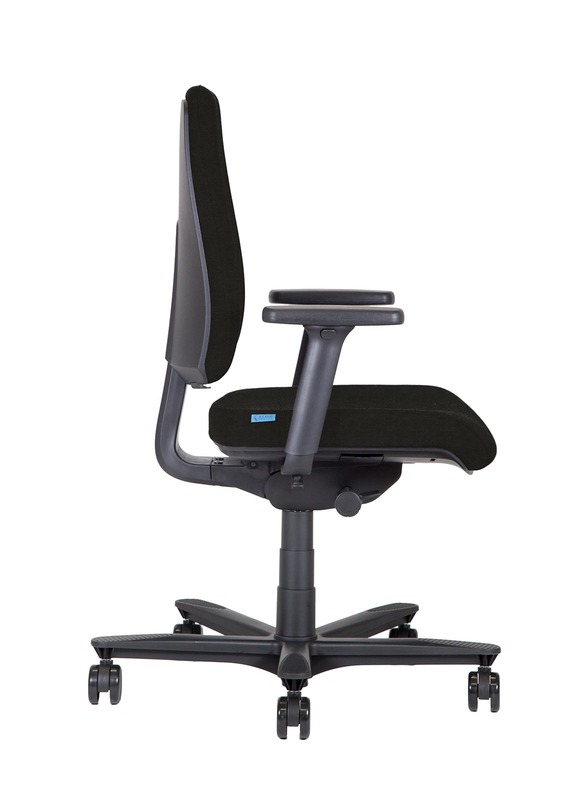 This, thanks to the mechanism of the office chair BB122 which moves backrest and seat synchronously, according to a ratio of 4:1. Indeed, the best ergonomics and comfort for your back health. 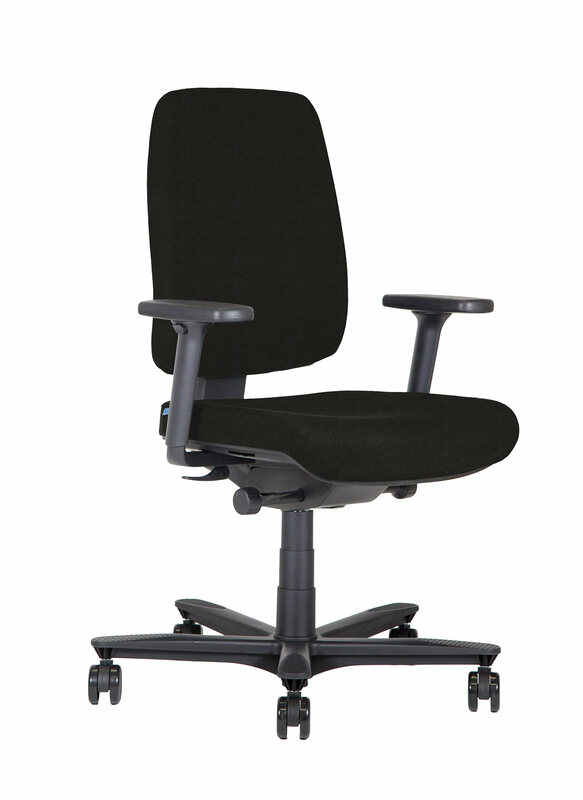 The swivel chair BB122 seat, adjustable in depth, is upholstered in high quality fabric and padded with high density polyurethane foam cushions. 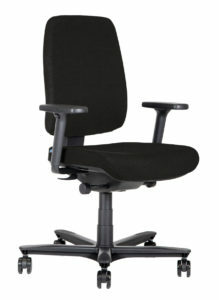 So is also the backrest, 500 mm high and adjustable in height. 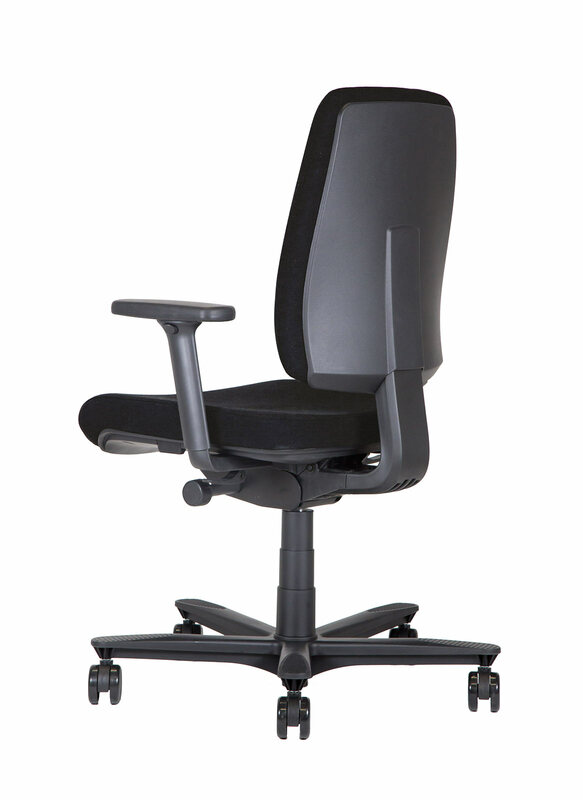 The height of the Kleos office chair BB122 can be adjusted from 400 mm to 520 mm. Therefore, the polypropylene armrests are adjustable in height, width and position of the support. Finally, the base is in five-spoke nylon and has a diameter of 660 mm. 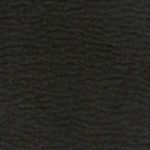 KleoTex Soft: a soft and consistent fabric with a suede effect and warm tones.